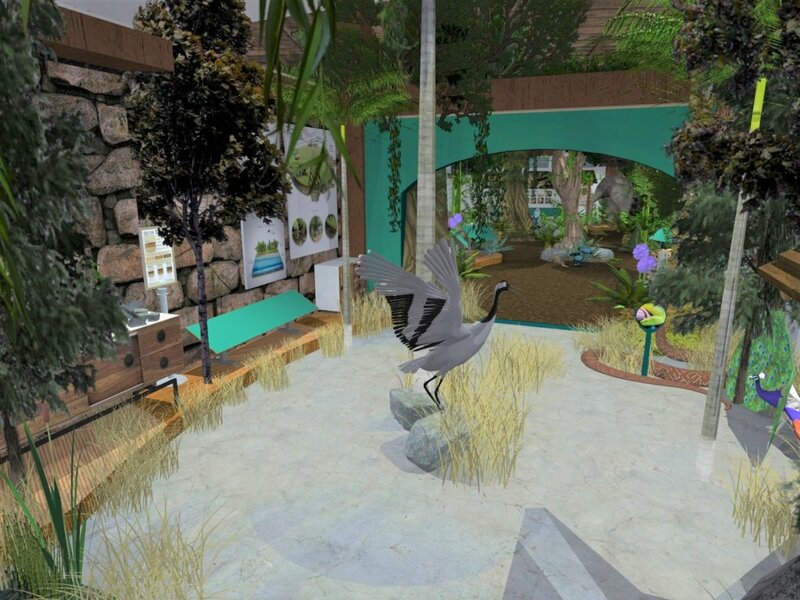 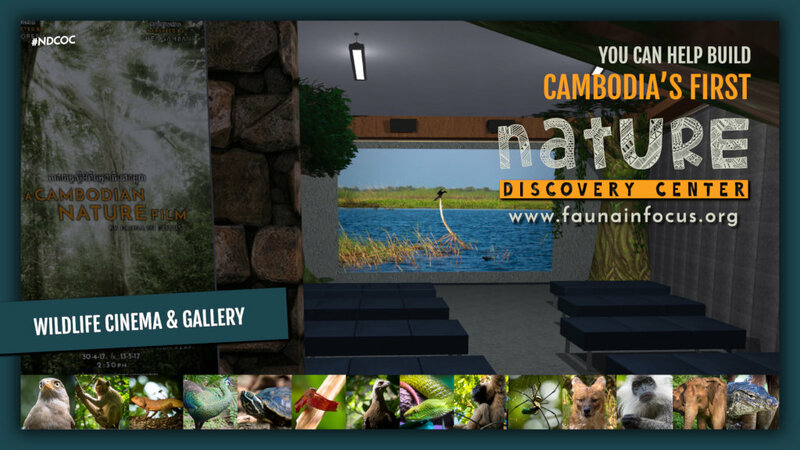 This project will build educational exhibits and installations, as well as equip a wildlife cinema & science classroom for a new Nature Discovery Center opening soon in Siem Reap, Cambodia. 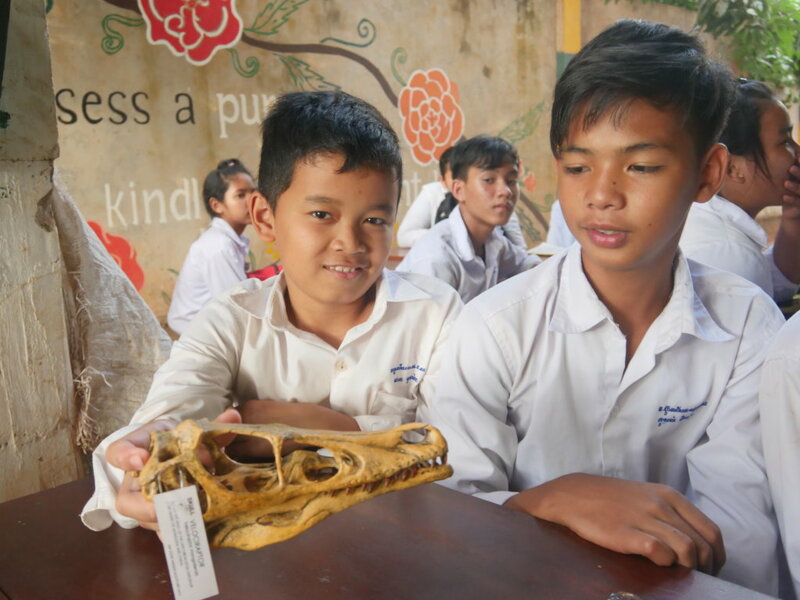 The Nature Discovery Center will provide high-quality environmental education and awareness raising to 3,100 Cambodian teachers, monks, and young people in its first year. 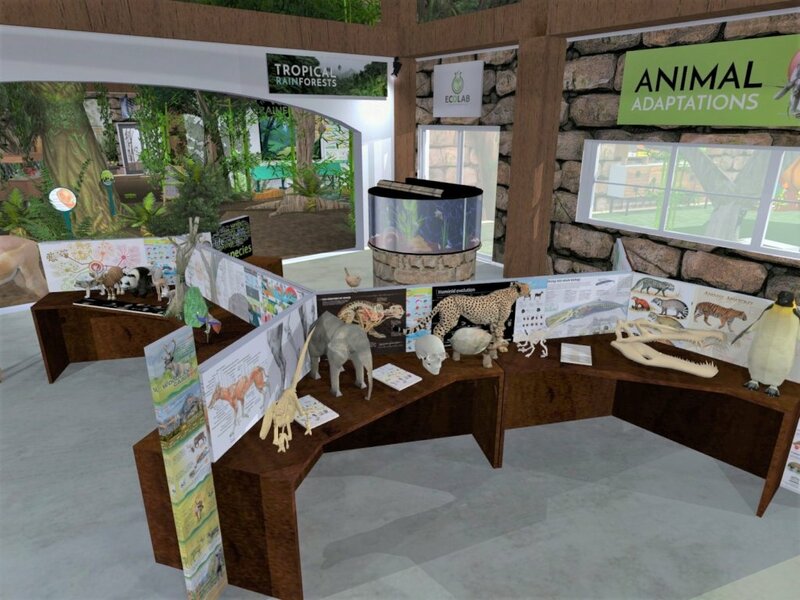 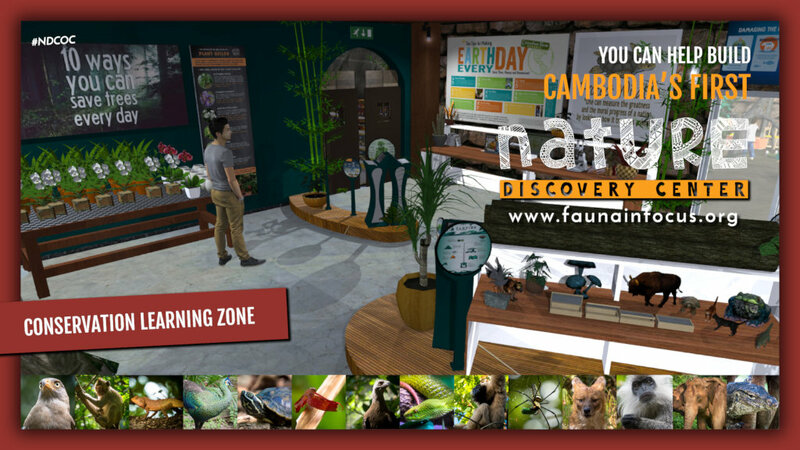 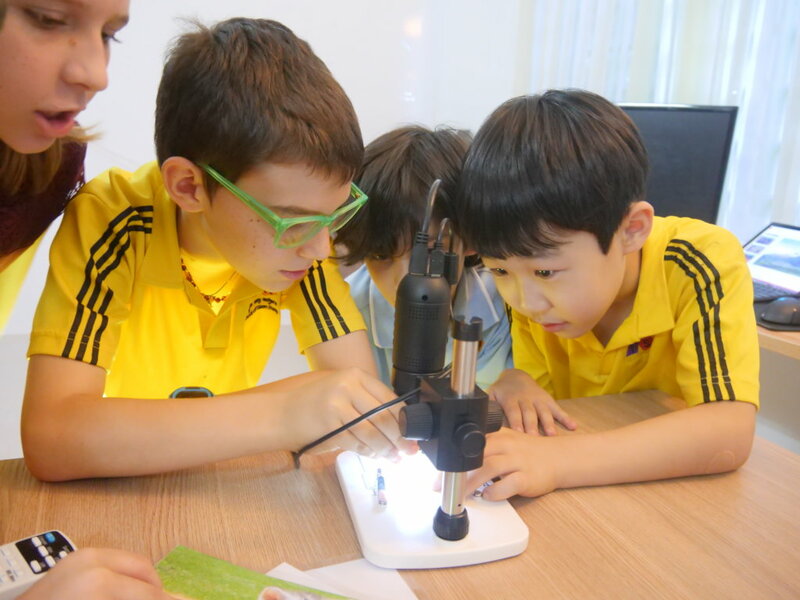 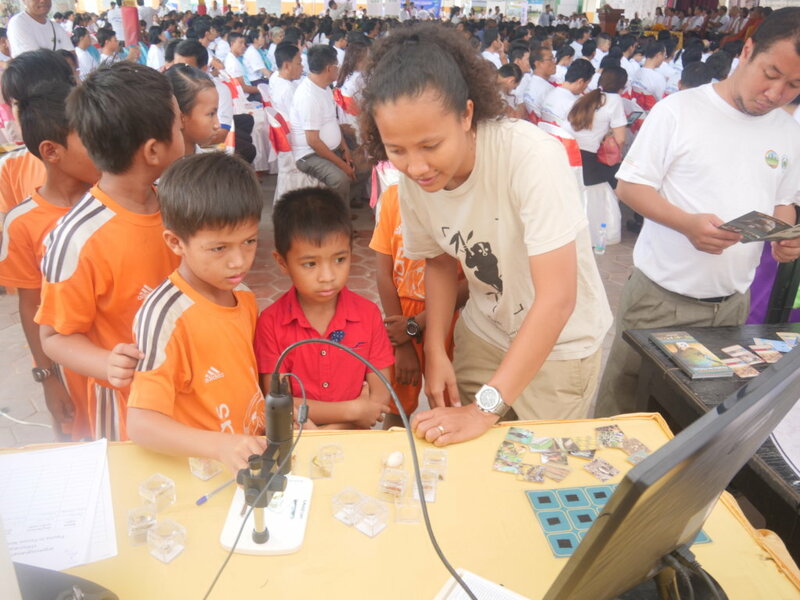 The center will use the latest media technology and interactive nature discovery to inspire a new generation of nature lovers in Cambodia. 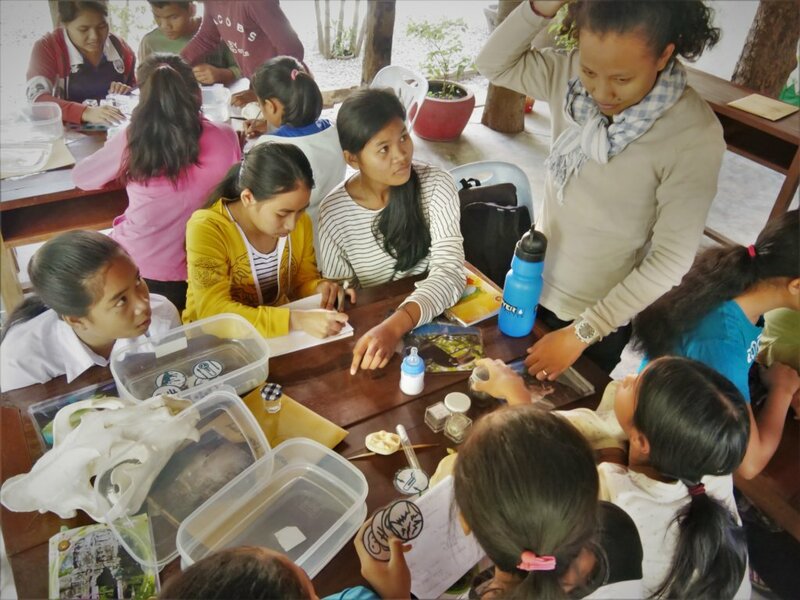 After decades of underinvestment in environmental education, people are unaware of the negative impacts of rapid deforestation, over-exploitation of natural resources and climate change. 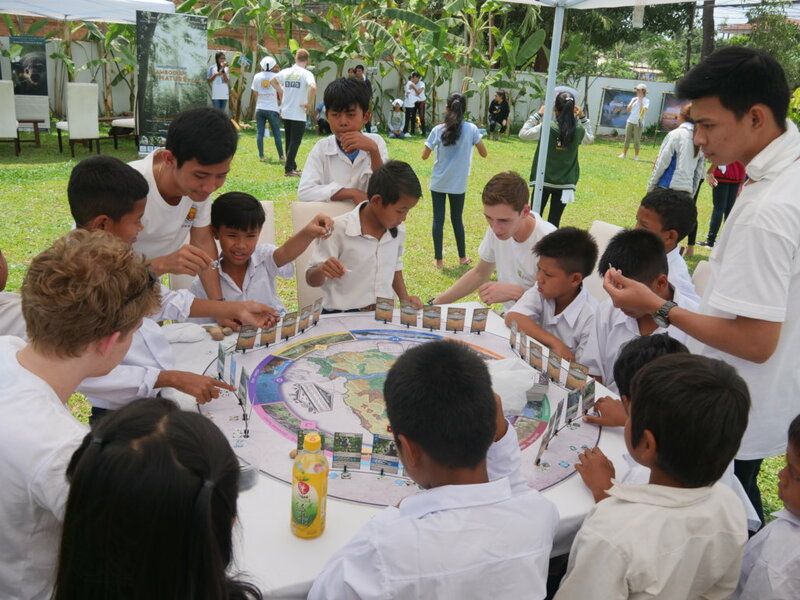 Around three-quarters of Cambodia's population depend on agriculture, forest products and fisheries for their livelihoods. 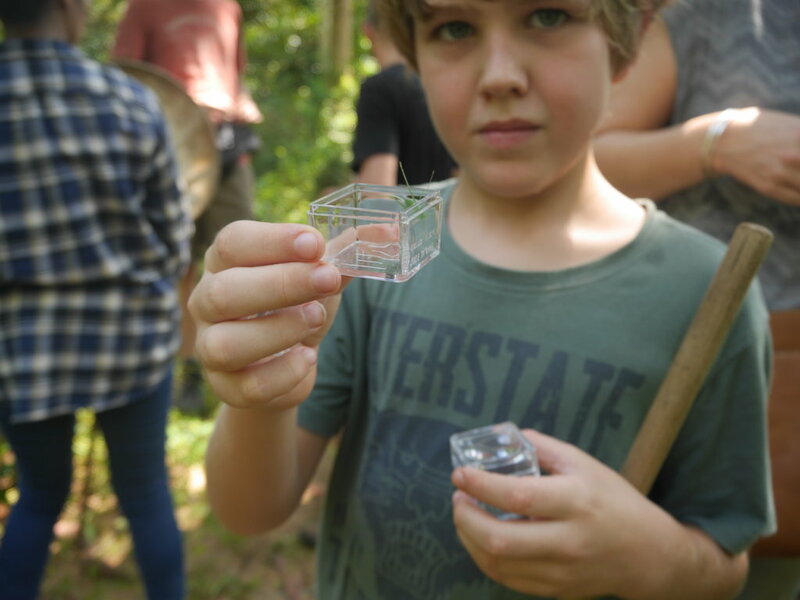 People need the environment and natural resources to survive. 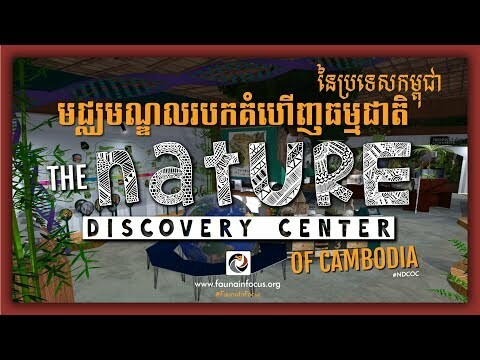 The Nature Discovery Center in Siem Reap aims to fill this gap by providing quality environmental education to 3,100 Cambodians. 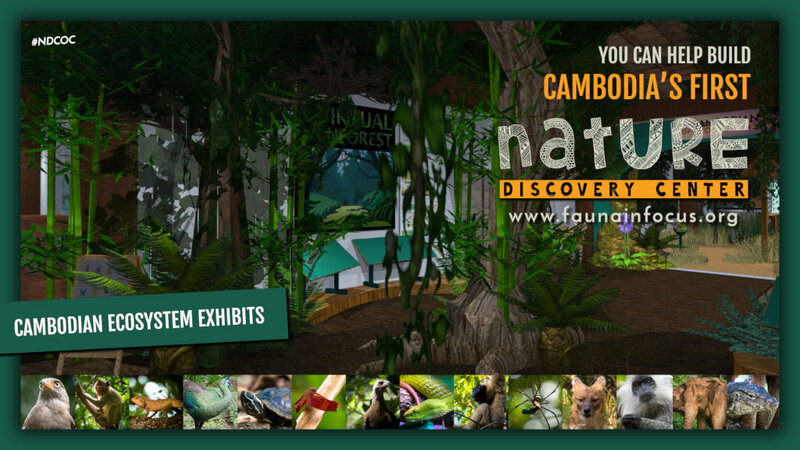 This funding will enable us to build displays and exhibits to open Cambodia's first Nature Discovery Center in Siem Reap. 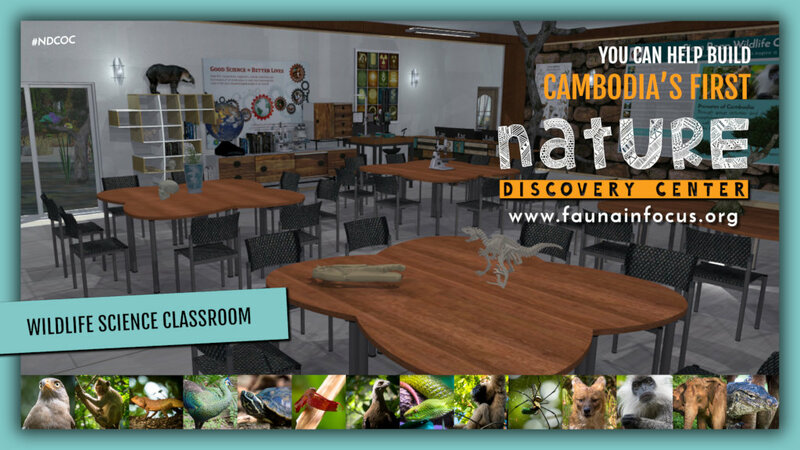 We will build: 1) 3 Interactive Activity Stations: Hall of Cambodian Biodiversity, Birds of Cambodia and Cambodian Ecosystems, 2) a Science Discovery Classroom: 5 classroom tables, 25 classroom chairs, 3) a Conservation Activity Station 4) A Wildlife Cinema: sound system, cinema screen, and 5) a Tree Sculpture: made from upcycled plastic bottles and papier mache. 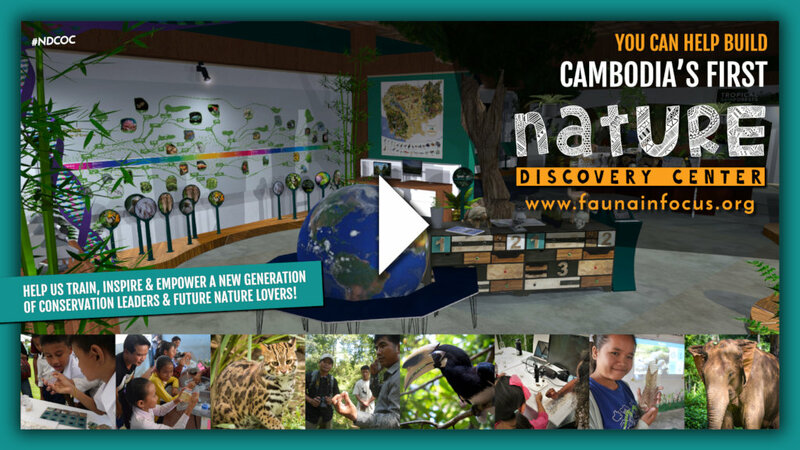 The Nature Discovery Center will reach 3,100 Cambodian young people, teachers and monks with high quality interactive environmental education and awareness in its first year. 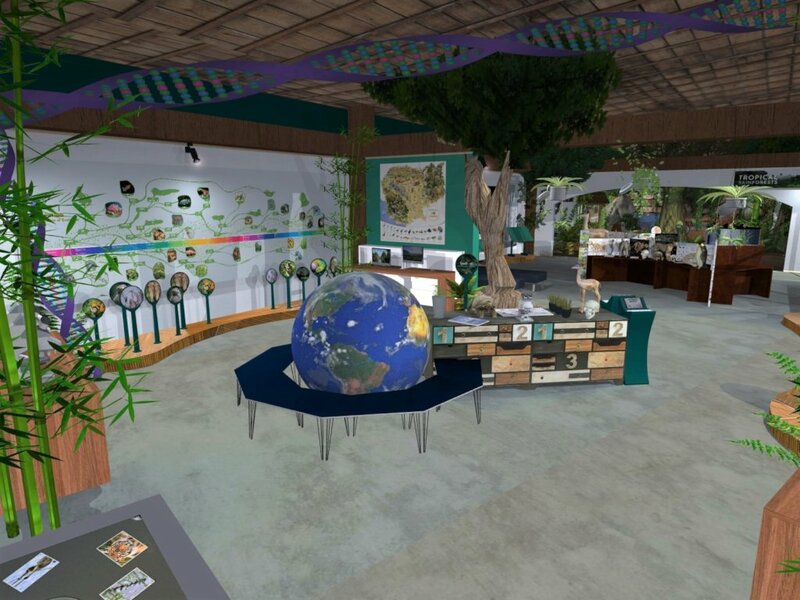 With over 65% of the population aged under 30, the Center will inspire a new generation of young people - the future policy-makers, government officials, business owners and environmental leaders - to take action to protect the environment and ensure that future generations have a thriving environment to live on.